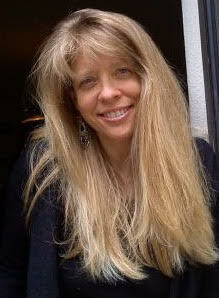 Quick Practitioner Description: Kate offers effective services for adults, pre-teens & teens. 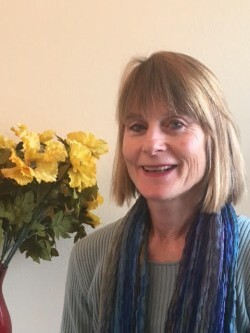 Kate is a Licensed Mental Health professional in Colorado and has extensive experience in helping people move towards wellness and recovering from life’s struggles. She specializes in effective support for life transitions, such as a new baby in the family, a child entering middle school, and blended families dealing with step-parenting issues. She supports emotional wellness for all ages.